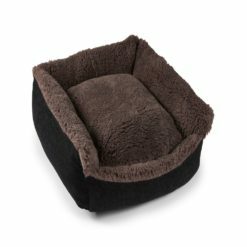 A bed from the CLASSIC line is a perfect choice for those who appreciate timeless design and elegance in every single detail. 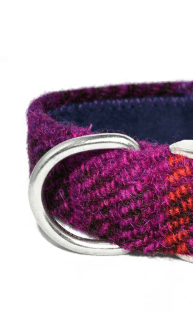 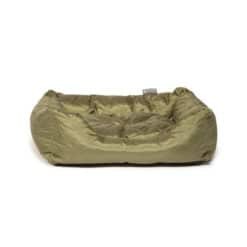 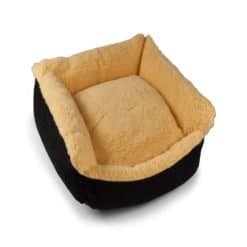 It was designed with those in mind who want to provide their dogs comfort, but also value simplicity of classic finish. 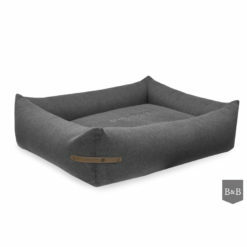 These classic bolster beds are made with extreme accuracy and care to detail, combining an elegant style and the highest quality materials. 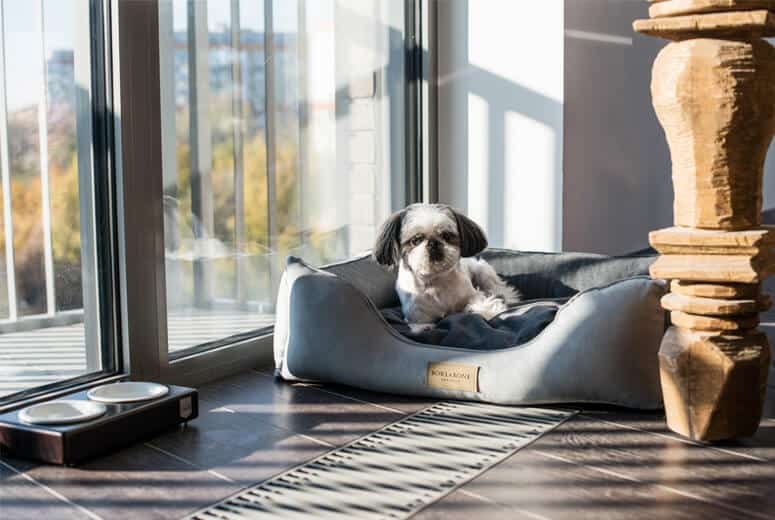 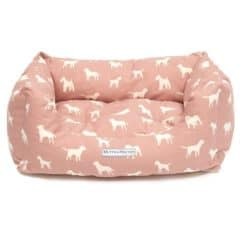 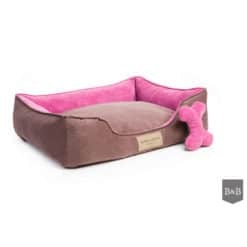 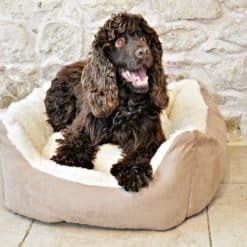 This special bed will give your dog a warm and cosy space, and at the same time look great in your home. 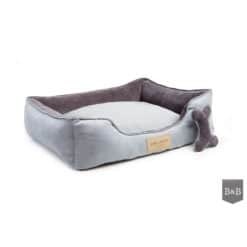 Each one of the beds was designed in two complimentary colours and thanks to the reversible sides you can choose the colour combination of your preference. 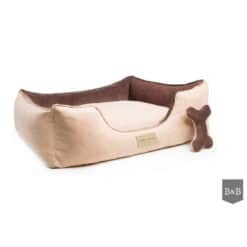 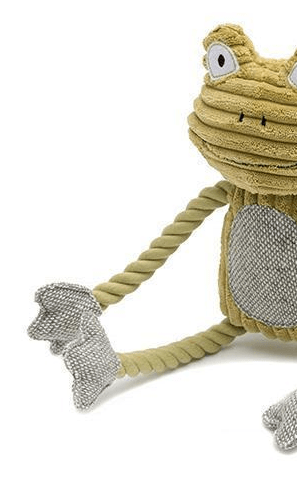 The added bone will make an excellent toy for your dog and it is also twin-coloured!